We know the freedom and creative pleasure that art can bring. Here at Cass Art we want everyone to be able to afford to do it – and see it. We have partnered with some of the UK’s leading galleries and organisations to help inspire you this season, wherever you happen to be. When you shop in-store or online throughout April and May, you'll receive our exclusive Art Offers leaflet which includes discounts for major art galleries and brands from across the UK. © 2015 Estate of Leonora Carrington / ARS, NY and DACS, London. 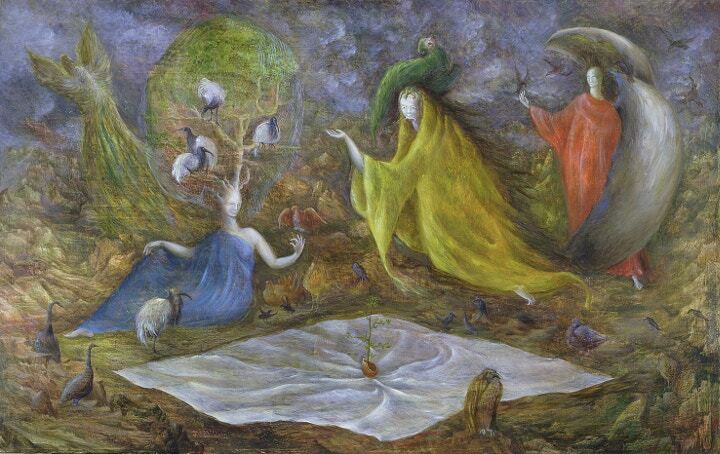 Discover the fantastical creations of the prolific painter and celebrated member of the surrealist movement Leonora Carrington, alongside the largest display of work to date by Turner Prize nominated artist Cathy Wilkes. Your ticket includes entry to both exhibitions! To redeem this offer present your voucher at Tate Liverpool's ticket desk, or book online and enter the code on the voucher at the checkout. This offer is valid until 4pm on 31st May 2015. Richard Diebenkown, Seawall, 1957, Oil on canvas, 50.8 x 66cm, Fine Arts Museums of San Francisco. Gift of Phyllis G. Diebenkorn. © 2015 The Richard Diebenkorn Foundation. 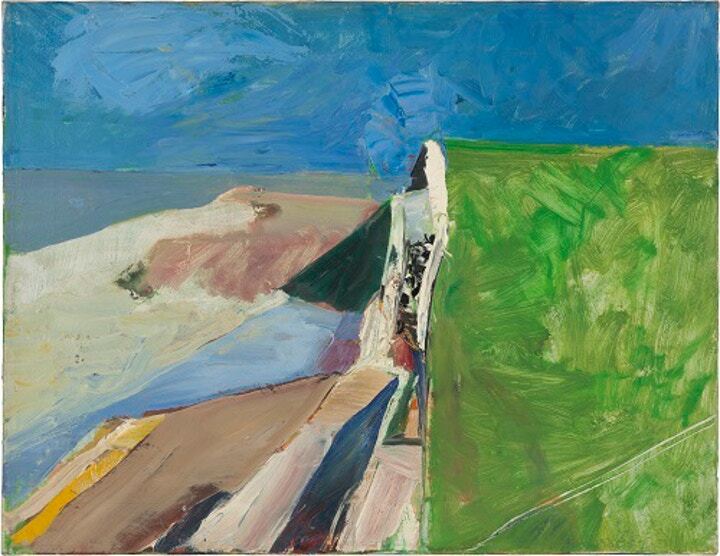 Richard Diebenkorn is one of the great American painters of the 20th Century. Moving between both abstraction and figuration, his work returns repeatedly to the warm colours of California. Get £2 off your ticket to this exhibition at the RA when you present your voucher at the RA ticket desk, or book online and enter the code on the voucher at the checkout. This offer is valid until 7th June 2015. To celebrate the exhibition Richard Diebenkorn, we've partnered with the Royal Academy to give you the chance to win a luxury two night stay in London. One lucky winner will receive two tickets to the exhibition Richard Diebenkorn at the RA, two nights’ accommodation at The Chesterfield Hotel in fashionable Mayfair for themselves and a guest, return travel for two to London courtesy of National Rail and a Winsor & Newton Artists’ Oil Colour box set. Enter the prize draw here for the chance to win. 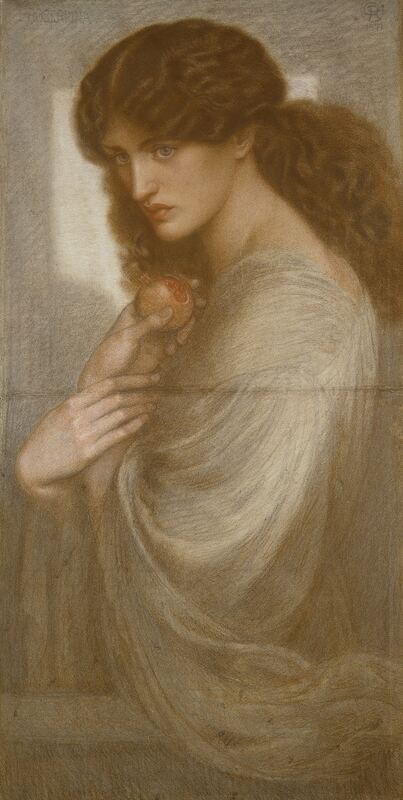 Dante Gabriel Rossetti (1828-82), Proserpine, 1871, Pastel, 97 x 46cm, © Ashmolean Museum, University of Oxford. Great British Drwaings offers a once in a lifetime chance to see the very best of British drawings and watercolours exhibited together. The exhibition includes works by great artists including Gainsborough, Turner, Rossetti, Hockney and more. Redeem this offer by showing the voucher at the Ashmolean ticket desk, or entering the code on the voucher at the online checkout. This offer is valid until 15th August 2015. The Holburne Museum presents 32 works of Modern British art specially selected by contemporary artist Dexter Dalwood from The Swindon Collection. 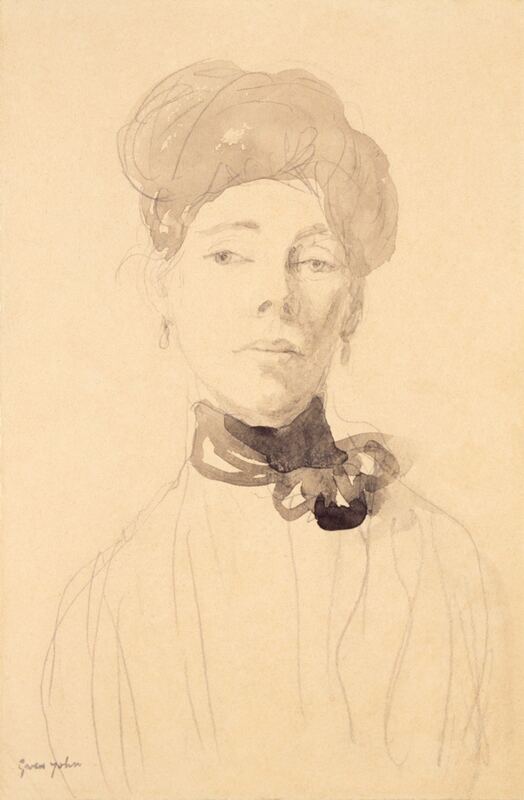 Experience the varied artistic approaches from the introversion of Gwen John to the intensity of Lucin Freud. To redeem this offer, simply present your Art Offers voucher at the ticket desk at the Holburn Museum. Get £30 off a 10 issue subscription to the biggest UK magazine for artists, providing inspiration and practical advice to everyone who enjoys art, whether you're a professional artist or just paint for pleasure. The magazine is available digitally or in print. To redeem this offer visit the website provided on the voucher in the Art Offers leaflet. This offer is valid on a 10 issue subscription only, and is valid until 1st June 2015. Want to make a living doing what you love? 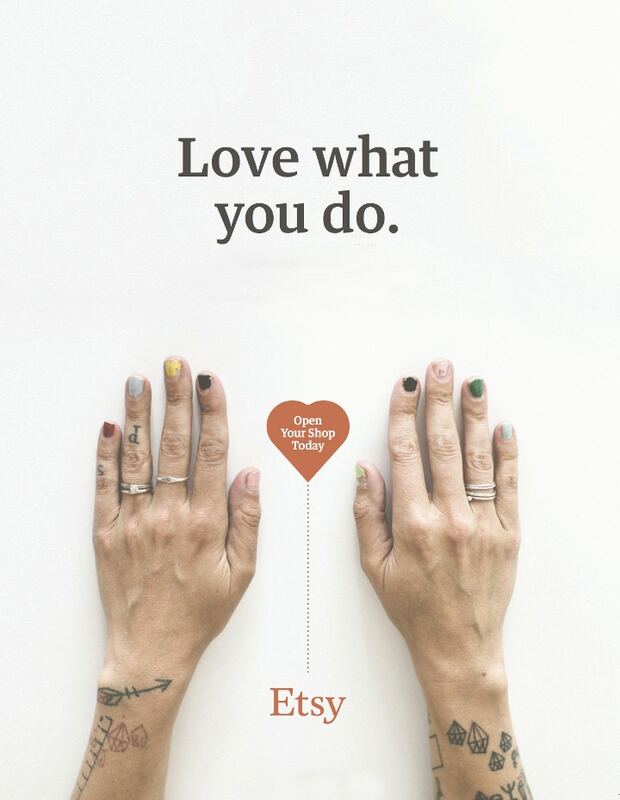 Etsy.com is the world's largest online marketplace for handmade and vintage goods and is a great space for artists like yourself to sell their work. Get your Etsy shop started and list your first 20 items for free! To redeem the offer go to the website provided on the voucher, and enter the code. This offer is valid for new shops only, until 7th June 2015. Know your Kandinksy from your Pollock? 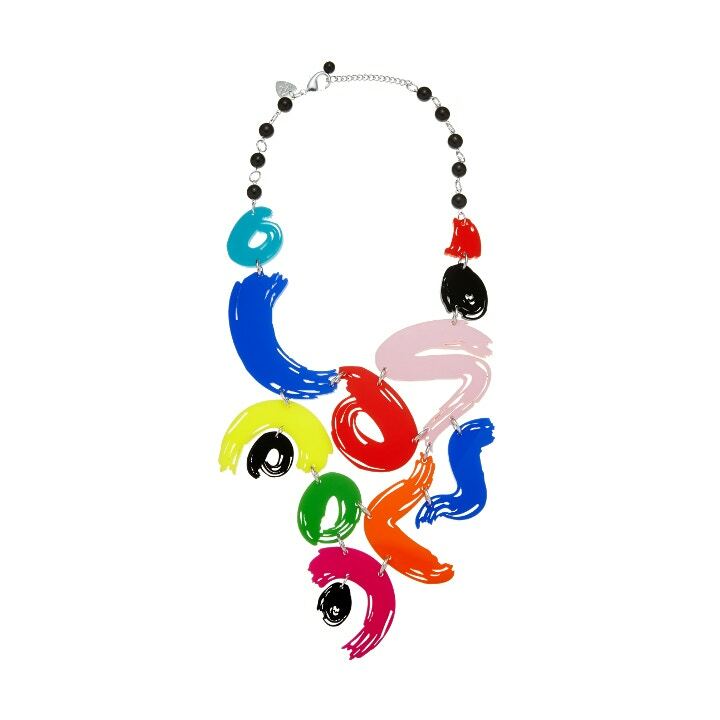 Let Tatty Devine's new Brushstroke jewellery collection give your wardrobe an instant art attack. Tatty Devine is an independent British company designing and making original, playful jewellery by hand. Their standout designs are all about expressing yourself in a fun and distinctive way. To redeem this offer, visit the website link provided on the voucher and enter the code. This offer is valid online only, from 1st April to 31st May 2015. Shop online to receive these discounts in a pocket Art Offers leaflet or visit any of our shops to receive them with every purchase.